Builder adding additional shower! Last unit left. 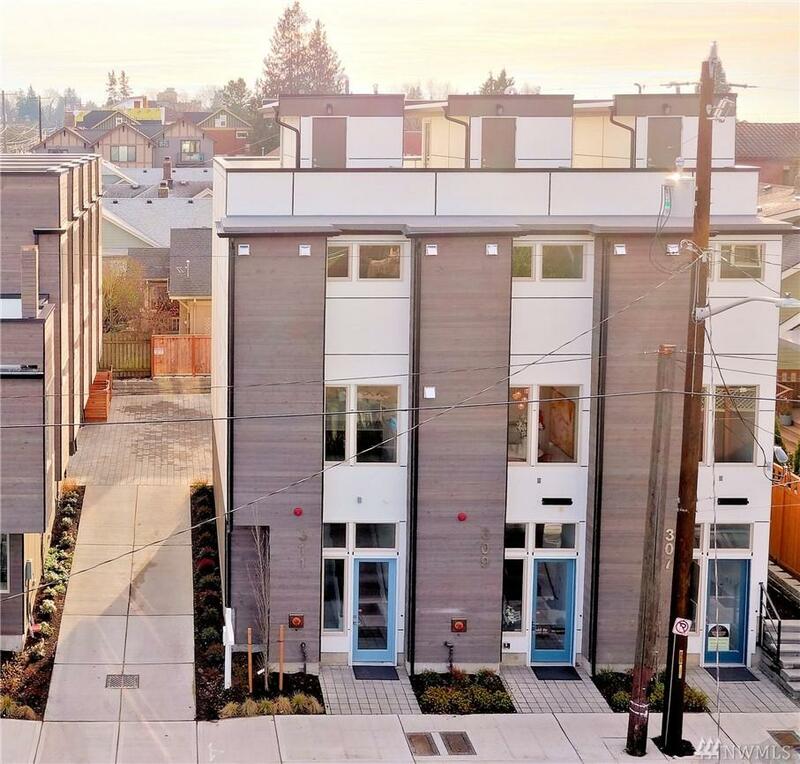 Baker Modern Homes Live+Work style row-home in the desirable heart of Phinney Ridge. Front door access to neighborhood shops and restaurants. 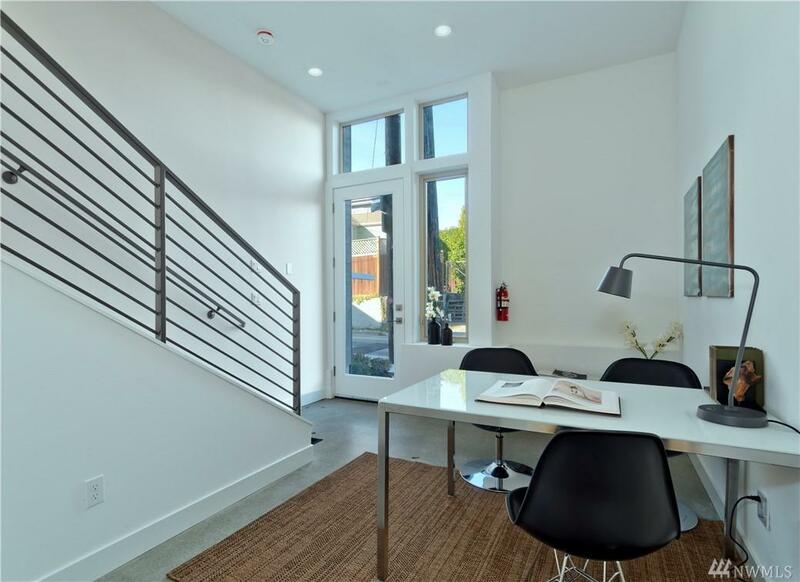 Centrally located between Ballard & Green Lake. 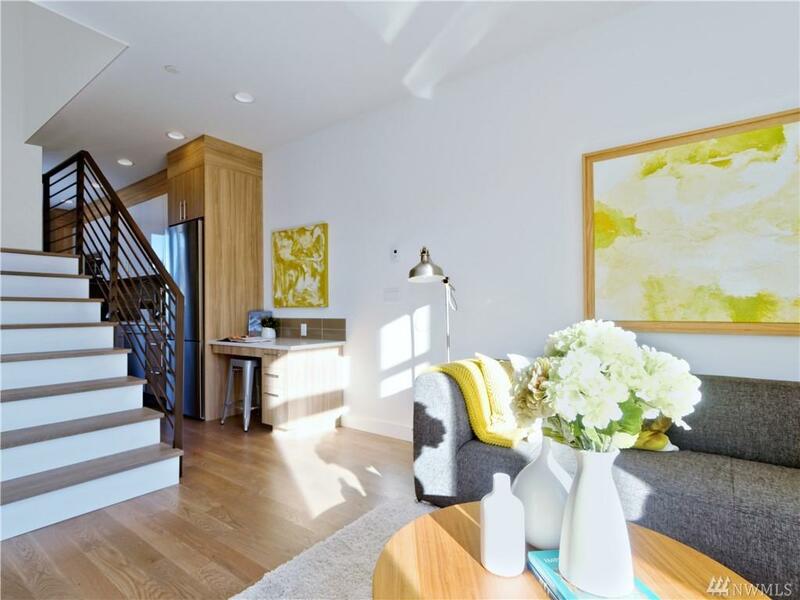 Unique modern design allows for a business studio or extra bedroom off the st. level. 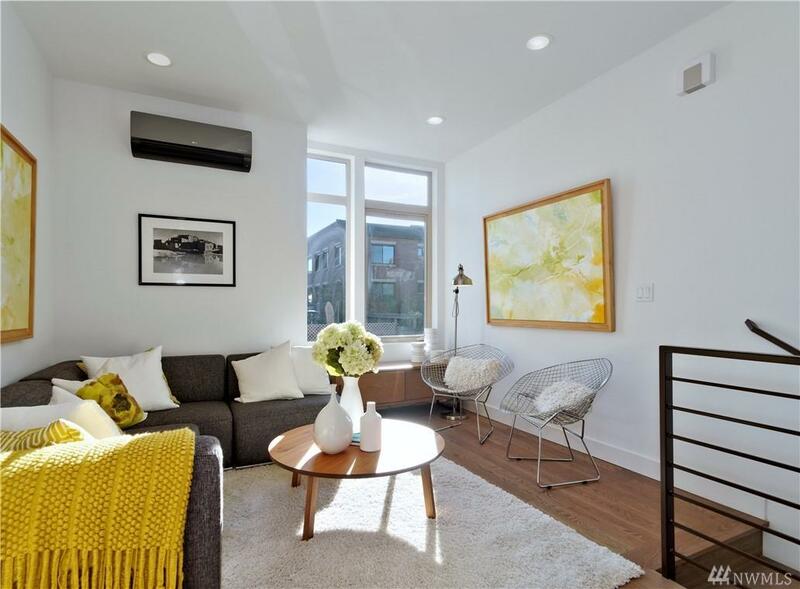 Radiant floors and ductless mini-splits provide for efficient heating & cooling. Rooftop deck with stunning views. Off-street parking.